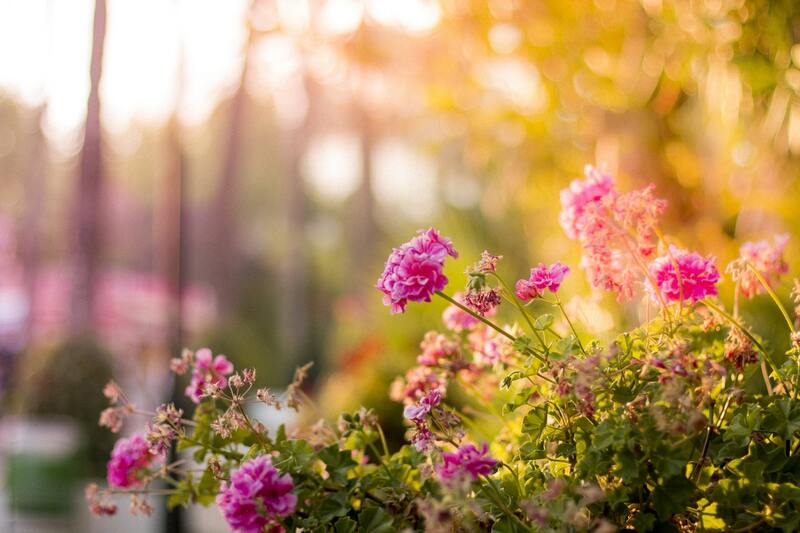 Your garden may not feel like the most exciting part of your home. While your walls can be immediately improved with some wallpaper and a few throw cushions can bring color to any space, your garden will need a little more imagination and thought to bring it up to scratch. The good news is that even the least experienced gardener can create a small paradise at home. Yes, it will take time and energy but if you are willing to channel your positivity into a worthwhile project, you are sure to succeed. The main reason that the gardens are so lush is that they have plenty of water. Adding a water feature to your garden, as well as a simple irrigation system is a great way to encourage wildlife to come and join in and ensure that every plant gets the moisture it needs. To do this, you will need a pump system to push the water around and a Berkeley b3zrm comes recommended – especially if you have a large area in a dry state. The sound of water is well-known to be relaxing and it can even help you sleep. A simple fountain or tiny waterfall is all you need to introduce that gentle sound and start to build your paradise with sounds as well as looks. If you aren’t so green fingered, you should choose plants that are likely to survive and thrive in your garden without too much input from you. This means choosing plants that are already suited to the environment you have. For example, you’d be hard pushed to never see a yucca in Louisiana so if that’s where you’re based, that’s the kind of thing you should go for! When you arrange your plants, think about the height and width they will grow into, not just their size now. It’s important that plants have room to reach their full potential so even though you might have a bit of a gap to start with, nature always fills it up. It is always tempting to control every aspect of your garden but a true paradise will find its own rhythm. This means encouraging wildlife to come into your garden as well as giving your plants a chance to thrive on their own terms. There’s a reason that jungles and forests look the way they do: the plants and animals work together to find a balance of their own. Letting go of your garden this way might feel risky but you will soon reap the rewards of a hands-off approach. Putting out food for birds and other animals is also a good idea. Though insects and bugs might be unwelcome inside, outside they are more than your neighbors, they are the reason your plants are looking so healthy! A bug hotel might sound like a kids’ project, but every garden should have one. Your garden is your chance to relax in your own slice of paradise. It will take time to grow up but when you give nature a chance to thrive, it never turns you down.